I have long been a fan of Alsation Gewurztraminer and I know that their Riesling and Pinot Gris is beyond reproach but I don’t know of many people who have tried any of these wines unless I have introduced them to it. Here is a great guide from the Wine Wankers to all that you need to know about the Wines of Alsace and the culture of the land from which it comes and I would urge every lover of wine to seek out the wines of Alsace. 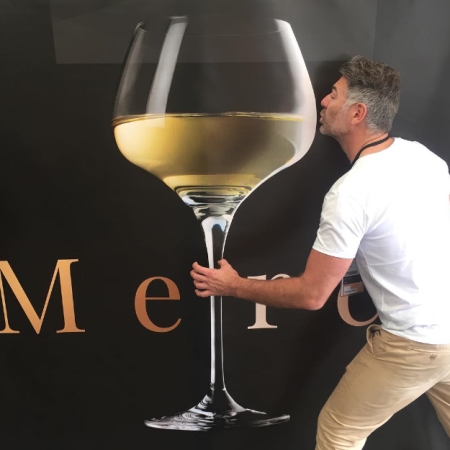 Wine Wanker Drew shows his love for Alsace Riesling at Milesime Alsace! Gallery | This entry was posted in Interesting reads from other Websites., Wine Lovers Tips. and tagged Alsace, Alsatian, blog, France, French, Gewurtztraminer, grape grower, Pinot, Pinot Gris, Riesling, Vintage, wine, Winemaker. Bookmark the permalink.